The photos of Inconel 600 (ASTM B564 UNS N06600) flanges: spectacle blind (ASME B16.48), weld neck (ASME B16.5). 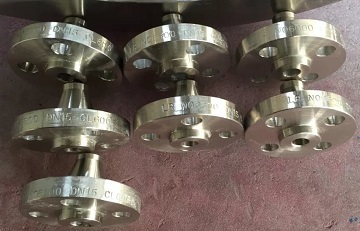 All flanges are supplied for a PEMEX project in Mexico. 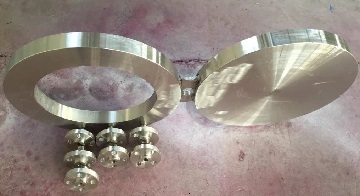 Spectacle blind flange, 12″ 300#, material: Inconel 600. ASTM B564 UNS N06600 (Inconel 600) weld neck flanges, 1/2″ 600# SCH40.